Bay Immigration provides specialist help with both temporary and residence visas, as well as providing advice to employers. We’ll keep you fully informed throughout the process and ensure you take the right steps at the right time. If we don’t think you have a reasonable chance of success, we will inform you. 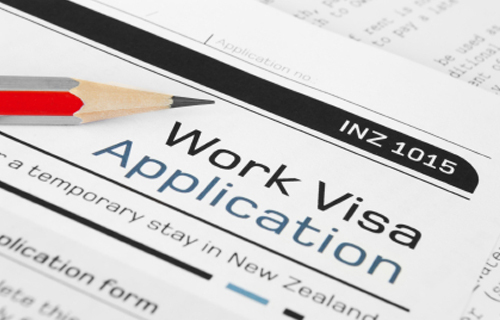 If any issues arise during the application process we will discuss them with you and work to resolve them with Immigration New Zealand. We understand that every situation is unique. If you would like us to provide you with a full assessment of your visa options we would be happy to do so. The cost of our assessment is deductible from the cost of our services to assist you in a subsequent residence visa application. Learn more about our fees here.